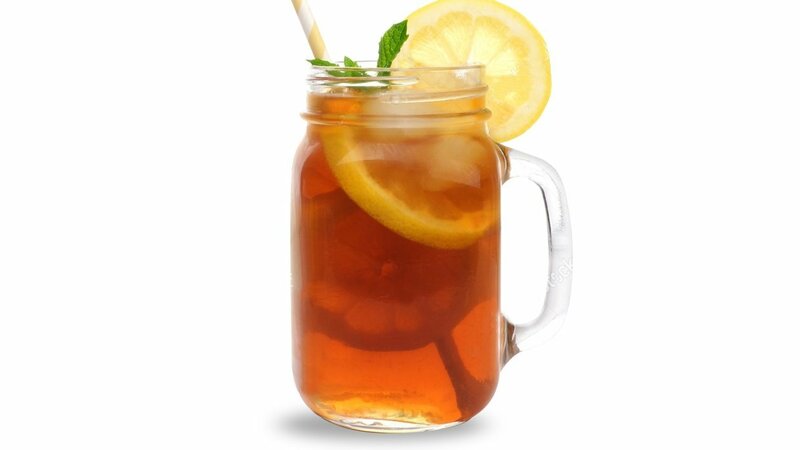 A Great and refreshing way to enjoy tea with nice touches of mint and lemon. Manual Preparation Method (1 Ice Tea pouch = 3 Litres). Place 1 Lipton Iced Tea Pouch in a clean, sanitized container. Pour 1.5 Litres of boiling water over tea pouch and brew for 3 to 5 minutes. Carefully remove tea pouch and add 1.5 Litres of fresh cold/lukewarm water. Combine all the ingredients into a shaker and shake, pour into a glass over ice. Garnish glass with lemon and mint.